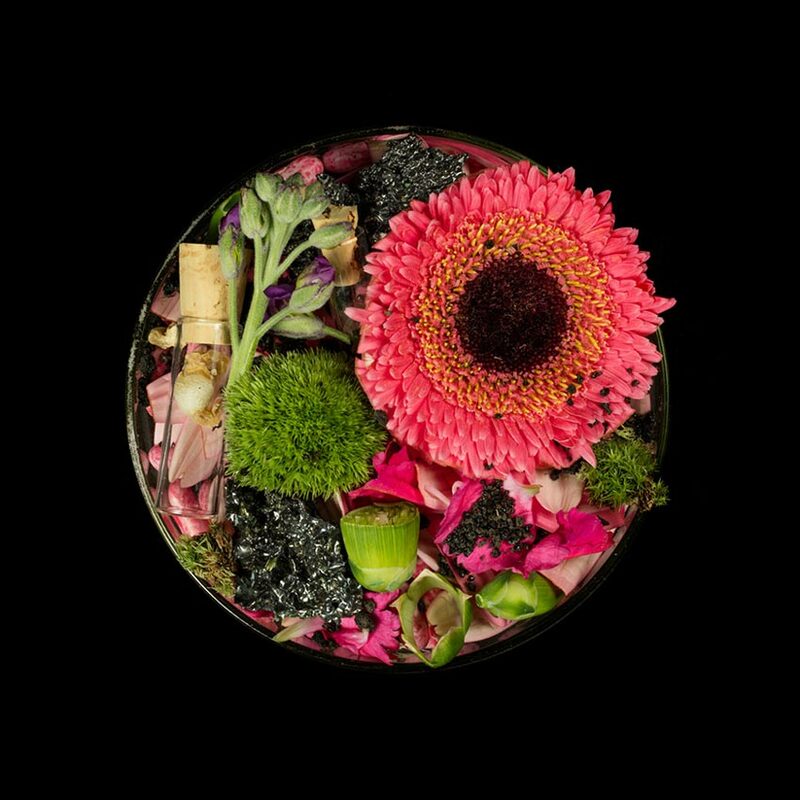 Suzanne Anker: Vanitas (in a Petri dish) 42, 2016. Archival Inkjet Print, 20×20 in. 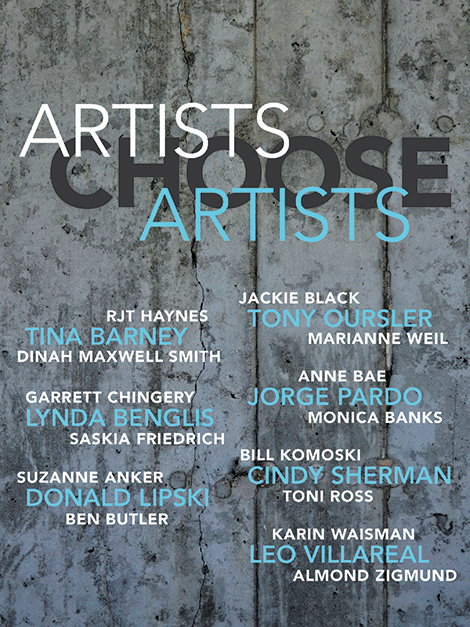 Artists Choose Artists is the Parrish Art Museum’s juried exhition open to artists working in all media and living on the East End of Long Island. Seven distinguished artists serve as jurors, each selecting two artists for the exhibition, which also includes the work of the jurors. Artists Choose Artists encourages fellowship among today’s expanded, multi-generational network of artists and demonstrates the diversity of contemporary creative practice. Artists Choose Artists is made possible, in part, by the generous support of the the Robert Lehman Foundation, Linda and Gregory Fischbach, Caroline Hirsch and Andrew Fox, Fiona and Eric Rudin, Barbara Toll, Jacqueline Brody, Ellen Cantrowitz, Fred Schmeltzer, and James and Katherine Goodman. Public Funding provided by Suffolk County. WSHU is the exclusive radio sponsor of Artists Choose Artists.